For bikes with double or triple front chainsets with up to 42 teeth -speed gear systems with front derailleur. Start » Bike Parts » Bike chain guards DEKAFORM » Performance-Line » Bike Chain guard Performance-Line 230-2A *42 teeth over chainwheelring. Bike Chain guard Performance-Line 230-2A *42 teeth over chainwheelring. 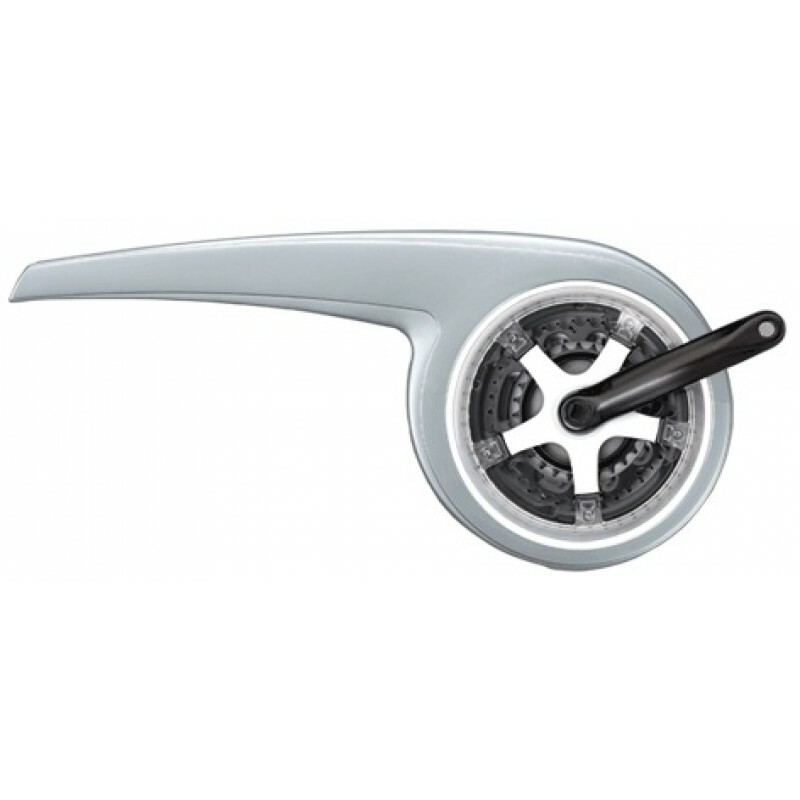 For bikes with double or triple front chainsets up to 42 teeth -speed gear systems with front derailleur and chainwheelring. 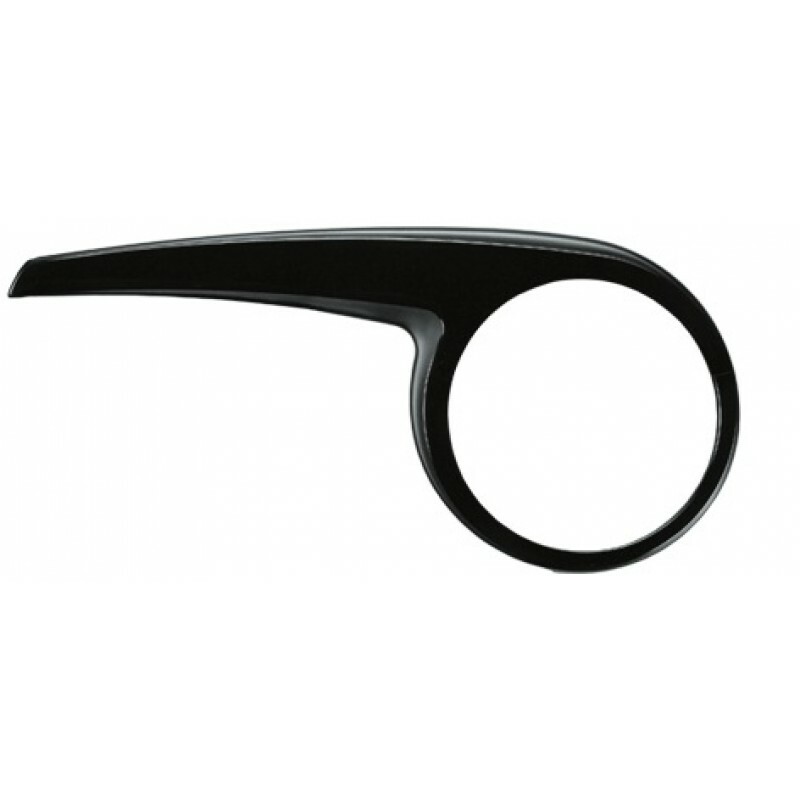 This chain guard is especially suitable for retrofitting a bicycle chain guard, if a chainring ring is provided. 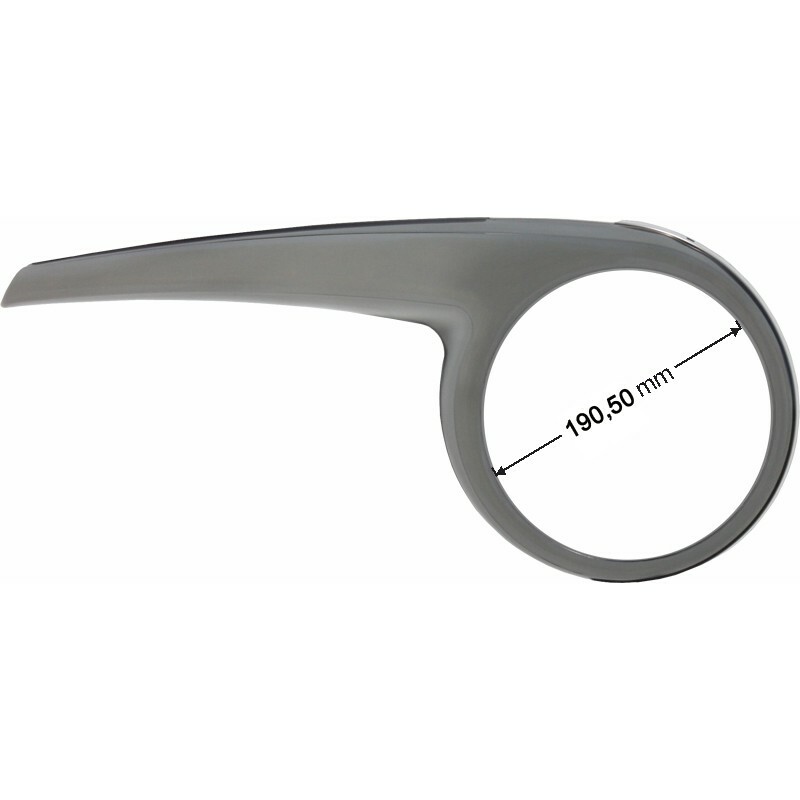 The small diameter of the hole for the chain wheel trim is 190,5 mm / 7.5 inches.